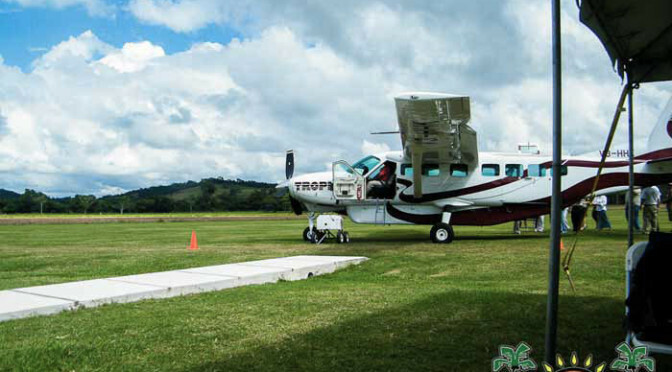 Tropic Air flies several times a day to nearby Maya Flats airstrip from all points in Belize. It saves a lot of time to fly, particularly if you are staying at duPlooy'; we are only 3 miles away. If you have the time we suggest you travel by road at least one way so that you can see where you are going; you will also have the opportunity to stop at the Belize Zoo on the way to or from duPlooy’s by road. Add $60 per person each way to a “Create Your Own Vacation” package if you want to fly one-way.